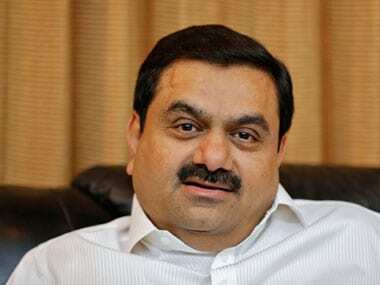 In power sector, Adani group said, they are keen in offering their expertise in transmission and renewable energy. 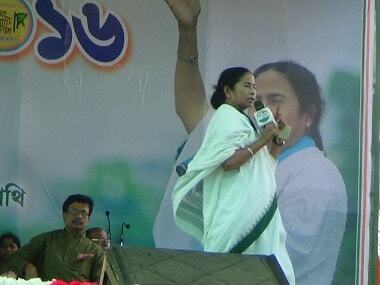 TMC chief Mamata Banerjee did not campaign in battleground Nandigram, the seat that was pivotal in her rise to power. 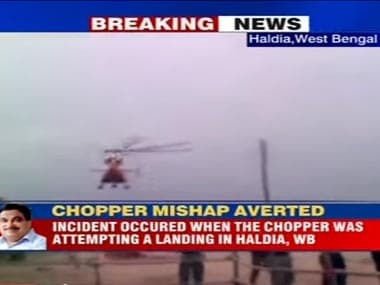 nion minister Nitin Gadkari had a narrow escape on Wednesday when a red carpet laid out for him flew up and got entangled in the rotor blades of his helicopter while it was landing in West Bengal. 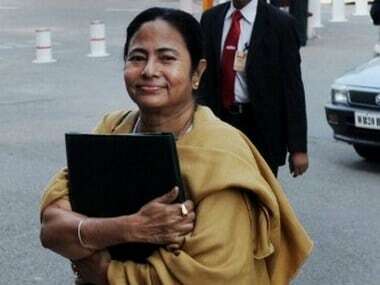 Assuring industry captains that land would not be an issue, West Bengal Chief Minister Mamata Banerjee on Wednesday said that the land bank, set up by her government, was there to meet the need. 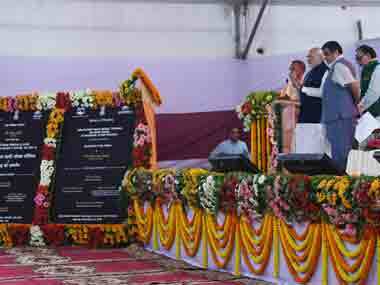 The company had also paid Rs 17,45,730 to the police for keeping the company officials safe. 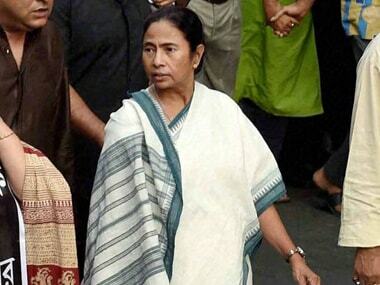 The Bengal municipal election results are being embraced by Mamata's men while her loss in Haldia is being called a "yellow card" against her. But what do they mean in the tricky marketplace of India's coalition politics? 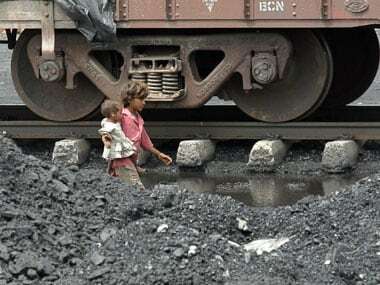 Another iron ore scam, this time in railways! 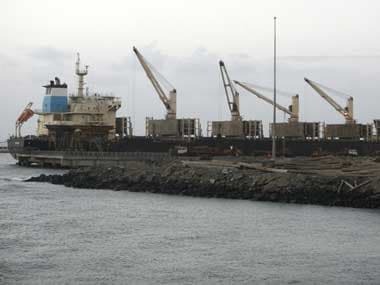 Railways slapped a Rs 660 crore notice on a company for transporting iron ore meant for export on domestic freight charges. Samir Mandal GM - IT, Haldia Petrochemicals outlines the benefits of ERP in an enterprise and also talks about their growth rate after choosing SAP.